How do you define and measure? 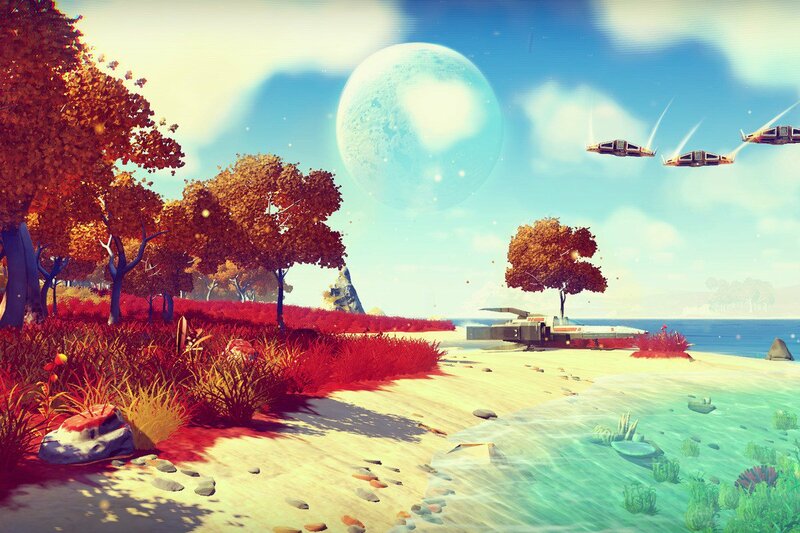 After years of anticipation, No Man's Sky finally released this week. 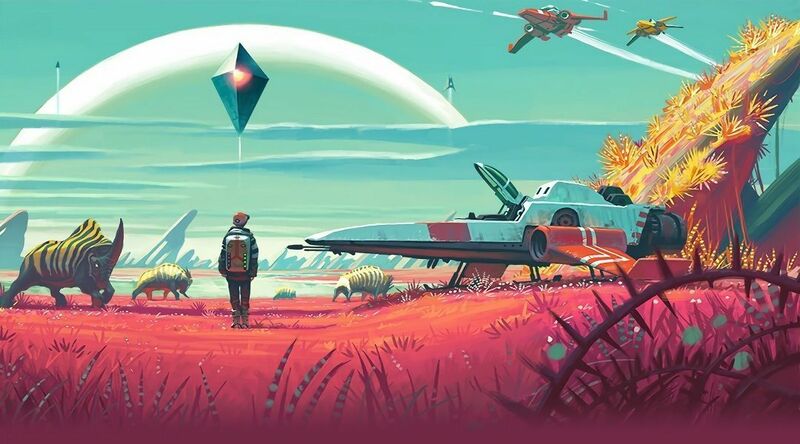 The game's biggest selling point is that it features a procedurally generated universe that would take billions of years to explore, and in sheer world size No Man's Sky is likely the "biggest" game ever created. Yet early reviews suggest that variation from planet to planet feels largely cosmetic, and that you are still doing the same repetitive tasks over and over on each one. It's quite a conundrum: No Man's Sky, depending on who you ask and how you measure, could be seen as either content-rich or content-light. It both is and isn't a huge game. It brings up a question gamers have debated for a long time - what is "content"? How do we measure it? And how much of this nebulous element is enough to justify a particular price point for a game? No matter how we define it, quantity of content is a factor many of us take into account when purchasing. But what is content? It's a tough question, because there are several ways we use to describe it. There is even a website that catalogs playtime estimates for different games. What we consider an acceptable length for a game can vary dramatically, though, and varies by genre. An RPG clocking in at 20 hours might be seem too short, yet an FPS might start to drag at that length. Adding to the confusion is that it's hard to even judge length in games. They don't have easily measurable playtimes like movies. Different players take different amounts of time to get through the same sections, may or may not play side quests, and may or may not be interested in replaying a game. 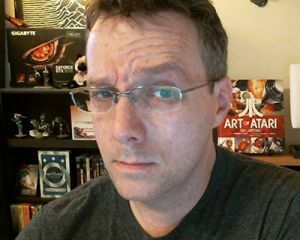 Some games don't even have clear endings, especially multiplayer titles, so a game one person spends a couple hours playing might entertain another for hundreds. So length is important to us, but playtimes vary and acceptable length is often judged by convention or expectation. When a streamer with a leaked copy claimed to have "beaten" No Man's Sky in 30 hours reactions were pretty negative. Based on No Man's Sky's marketing, 30 hours seemed far too short. 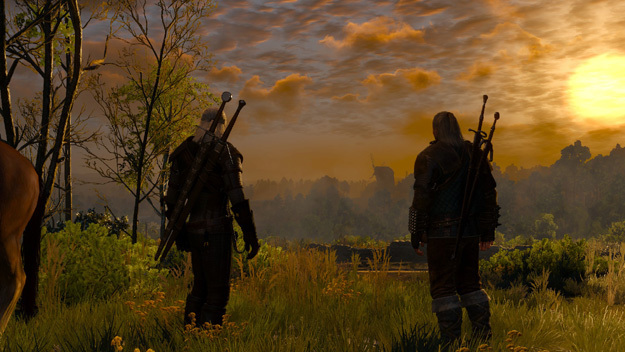 Few open-world games are as content rich as The Witcher 3. Another common measure of content, and one where No Man's Sky clearly excels, is in the size of the game world. This is where open-world games like Skyrim earn their bragging rights, and there is certainly something compelling about being able to walk off for miles in any direction in search of adventure. This measure has its own problems, though. Open-world games are sometimes accused of being "as wide as an ocean, but as deep as a puddle". In other words, while the game world is large it is only sparsely inhabited with worthwhile gameplay opportunities. Some games like The Witcher 3 manage to pack a surprising amount of story content into open worlds, but even that game has a lot of repetitive tasks which serve as "filler" content to keep the world from feeling too empty. For many reviewers, this is the trap No Man's Sky falls into with its procedurally generated worlds. They are big and beautiful, but have very little of interest on them. Which brings us to the confusing subject of procedural content. How do you really measure the content of a game with it? I'm not just talking about No Man's Sky. Games like The Binding of Isaac, Spelunky, and Terraria have randomly generated levels that boost their replay value. Is the amount of "replay value" a measure of these games' "size"? Even if it is, we are back to the same issue as with length - how long until we tire of particular game content varies a lot from person to person. 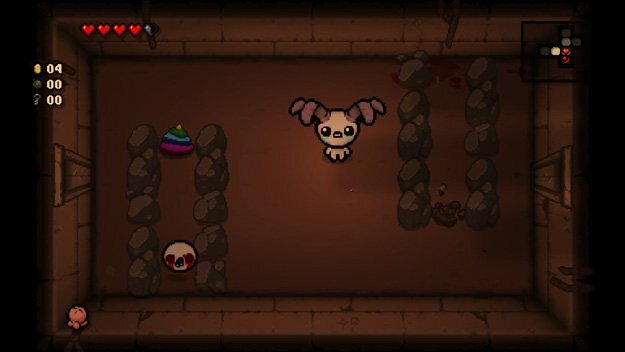 For $15 The Binding of Isaac: Rebirth is a lot of game by almost any measure. So is there any objective way of measuring content? 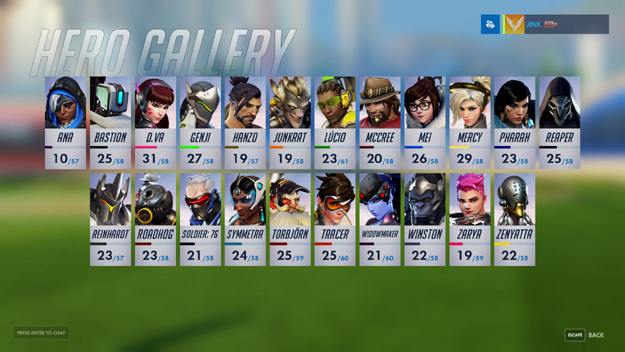 It's not perfect, but I think one complimentary method is to look at how much actual *stuff* is in a game in terms of unique game assets. How many types of enemies are there? How much variety does the game have in terms of weapons, armor, spells, and skills? How many unique game areas, with unique items and textures, are there? How many unique bosses? How extensive is the soundtrack? How varied are the actual gameplay mechanics? Looking at things this way helps us evaluate open-world and procedural games because we're looking at specific pieces of developer-crafted content - not just how those assets may have been remixed and copy-pasted everywhere. It creates some funny inversions. Skyrim, if you measure by game assets, isn't quite as big a game as it seems. You probably see the same five trees repeated over and over, after all. Meanwhile a "small" game like The Binding of Isaac: Rebirth starts to look much bigger. The variety of items, rooms, and enemies in that game is pretty amazing; the procedural map generation isn't just a crutch to stretch a small number of game assets farther. Does Overwatch make up for its lack of maps with its wealth of heroes? There are, of course, other considerations when you talk about how much content a game has. Do we count things like excessive grinding, achievements, and new game + modes when we measure playtime? Should non-interactive segments of a game count for less since we aren't actually "playing" during those parts? Should 3D assets count more than 2D assets? It says something about what a rich and varied media games are that measuring content is so difficult. It's like applying some strange algebraic formula - one that is different for every gamer. Yet as consumers it's still important to talk about content, even if we can't always reach a consensus. So how do you define and measure content in games? Does it play a big role in your purchasing decisions? How important to you is it compared to "quality"? And how do you feel 2016's releases - like No Man's Sky, Overwatch, Starbound, and Street Fighter V - stack up to games in previous years?